Abbey Lodge meets each month from October through to May inclusive on the second Thursday of each month. The exception to this is our December meeting that at one time fell on the same night as the village Pickwick (Dickensian) Night. To avoid the clash the December Lodge meeting is on the second Tuesday. The Installation Meeting takes place in May. Abbey is a Hall Stone Lodge and was presented with a Hall Stone Jewel in recognition and appreciation of its efforts in raising an average of 10 Guineas per member towards the building costs of Freemason’s Hall in Lond on which stands as a Peace Memorial in remembrance of the Masonic Brethren who gave their lives in sacrifice during the Great War 1914 – 1918. There were around 26 members at the time and £280 was the amount needed to achieve Hall Stone Lodge status. 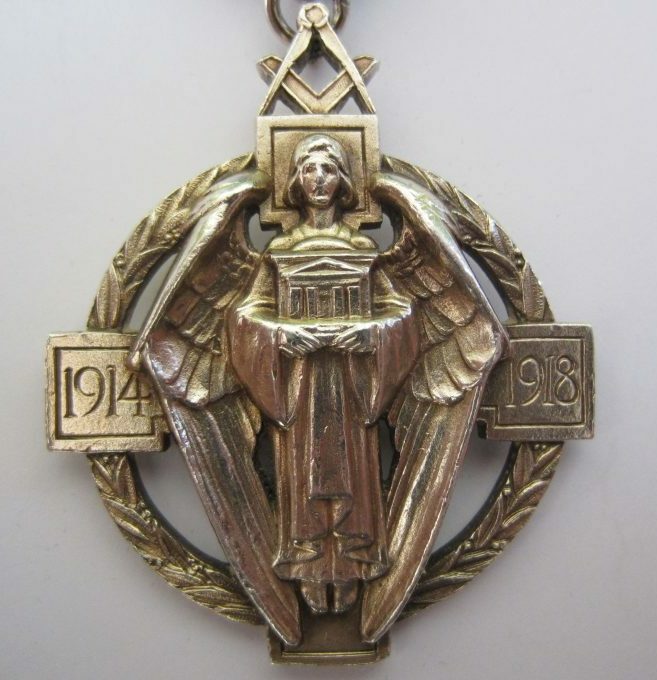 The Hall Stone Jewel is worn by the Master on a collarette whenever on Masonic business. A full explanation about the Peace Memorial and Hall Stone Jewel prepared by the Museum at Freemason’s Hall (the Peace Memorial) can be downloaded here. As is mentioned elsewhere on this website social events are held throughout the year. Whenever possible the Union Club rooms are utilised to host events but on occasion they do become a little too small for the numbers wanting to attend so we are known to utilise other local and not so local venues. common knowledge these days. Much of what we do centres around positive personal development and certainly we raise funds to support each other. 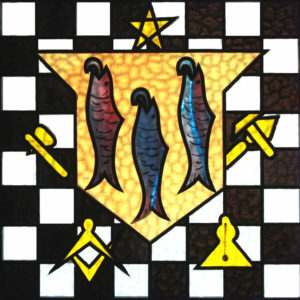 It is not so widely known that Freemasonry in England is second only to the National Lottery in giving to good causes. And all that money comes from within the fraternity not collected from the general public. 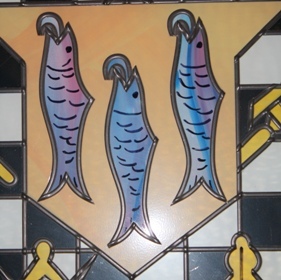 One date in our diary is the Postlethwaite Dinner held in December each year. You can read more about it here. Planned social events are listed on our Events Calendar.